Internationally acclaimed Japanese Director Kore-Eda Hirokazu’s gentle depiction of soul-searching Ryota’s (Abe Hiroshi) attempts to connect with his life, whether work, friendship, family, lacks a complexity of character development to lift his protagonist from a maudlin self-pity. 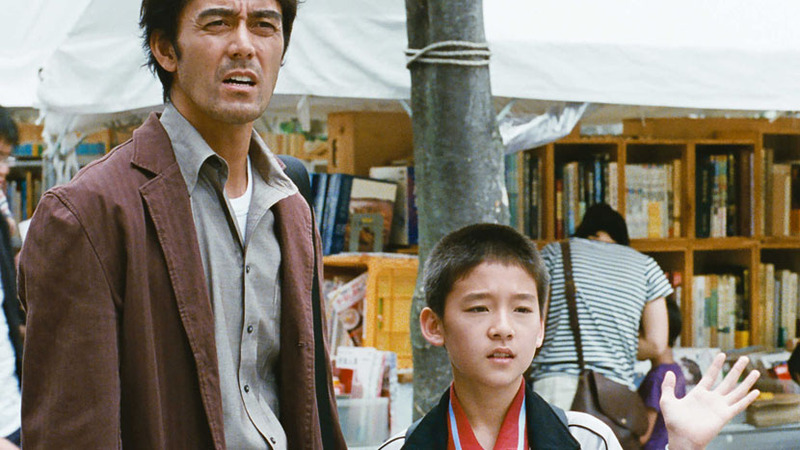 While his mother, sister, ex-wife, son and young colleague manage the challenges of bereavement, low income, divorce and dashed hopes with pragmatism, Ryota merely mopes. Dejected after not fulfilling his ambitions as a novelist (or perhaps because this didn’t bring him the fame and wealth that are apparently his uppermost concerns) he works as a cheap private detective. Swindling and double-crossing his sleazy clients earns passing amusements as the film comments on the falsity of having the “perfect life”. However, they do little to gather momentum or engagement with the Ryota’s half-hearted attempts to reconcile and ameliorate the consequences of his neglectful behaviour. Rather, all of his actions feel that they come rather too late to be meaningful, and even veer into quite soulless manipulations as he begins to employ the strategies of the deceased alcoholic father he hopes to avoid becoming. Were the character to display any enthusiasm or sincerity for any elements of his life, it may have been easier to root for his return to the fold. But the enduring impression is that those whose lives interest with character’s are better off extricating themselves from his wearing and self-centred influence. 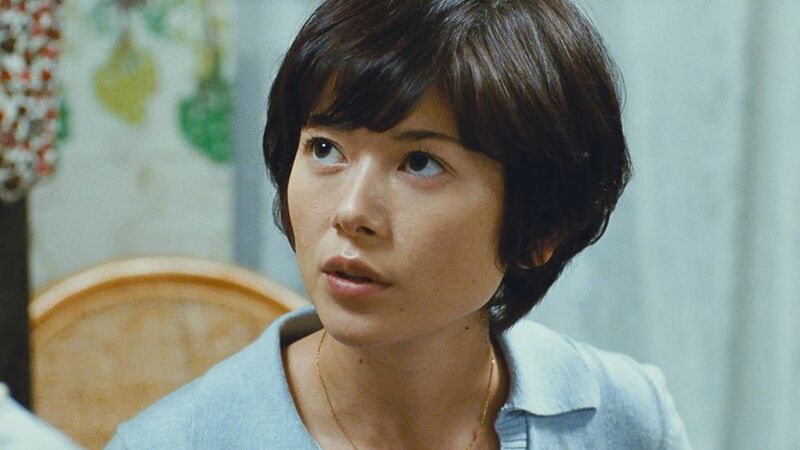 Touching moments of connection between his mother Yoshiko (Kiki Kiin) and ex-wife Kyoko (Maki Yoko) lighten the piece and demonstrate an authentic perceptivity of daily life, which gives relief to the rather dull company of the main protagonist with whom we spend the film. However, overall, Ryota’s story is not so different from that of a person who is not sorry to have committed a crime, but is sorry to receive penalty for it. There is a tiresome quality to the film which overshadowed the deft technical achievements of the production.